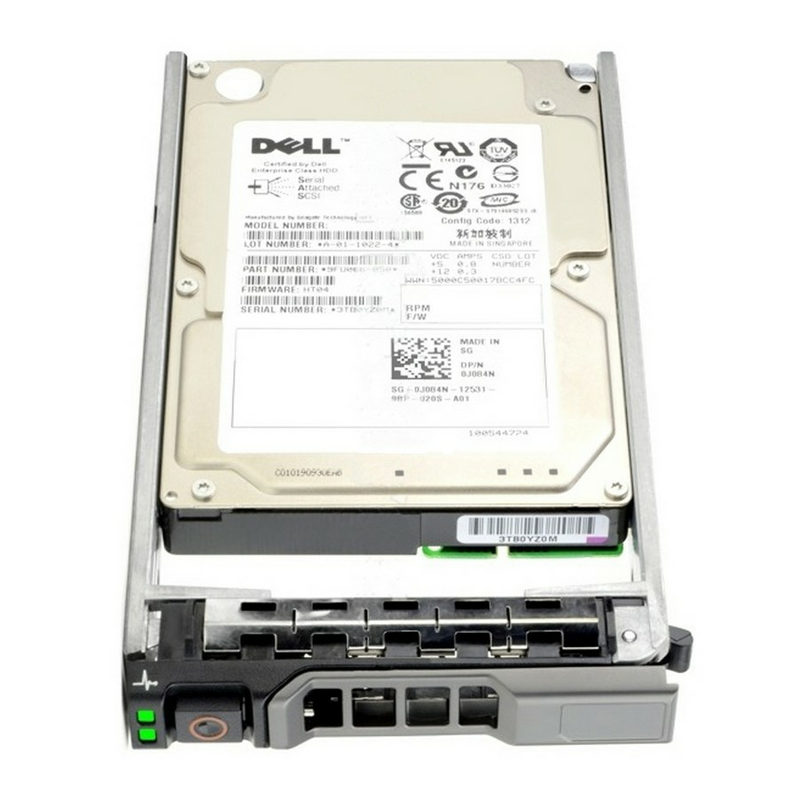 This 300GB 3.5" SAS 15K 6Gb/s HS HDD (Dell Part Number #342-2087) is available and usually ships within 2-3 days. This is an original Dell hard drive, tested and inspected in house to insure it will arrive in perfect physical and working condition. 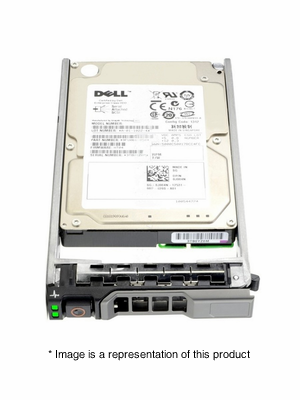 All drives are clean system pulls and come with a 30 day warranty.